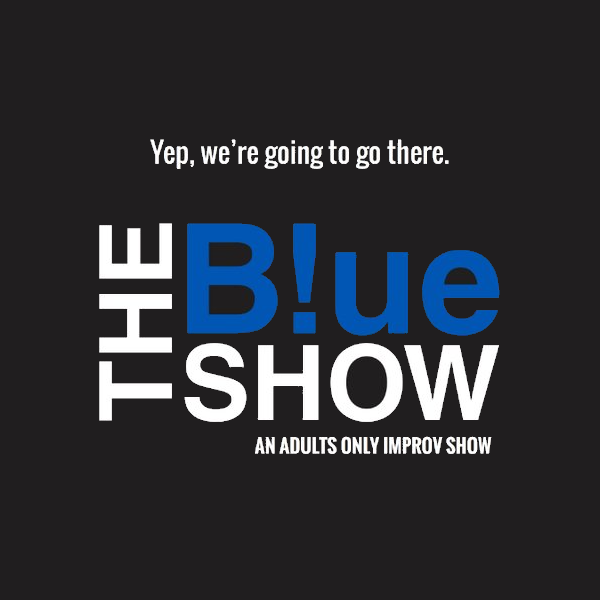 Sometimes bawdy, sometimes outrageous, always funny (but never creepy) THE BLUE SHOW is the improv comedy show that features your favorite ComedySportz players playing your favorite improv games with no brown bag foul. Be part of the fun as we “cross the line” and totally “go there”. Seriously guys, ComedySportz this ain’t! The Blue Show is BYOB.